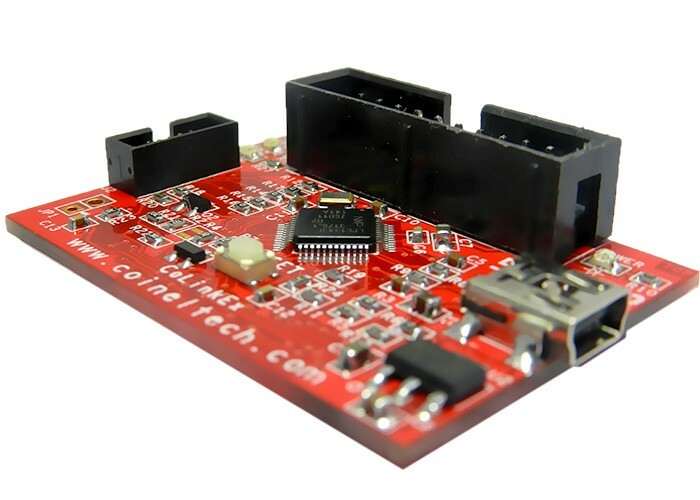 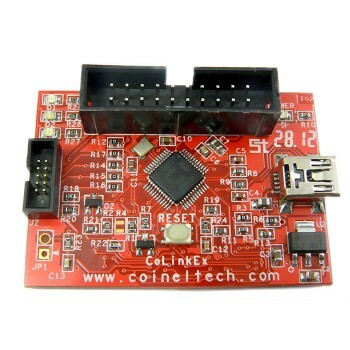 CoiNel CoLinkEx Debugger (designed as per OS CooCox CoLinkEx specs) is a low cost hardware debugging device that supports SW debugging for both ARM Cortex M3 and Cortex M0 based controllers. 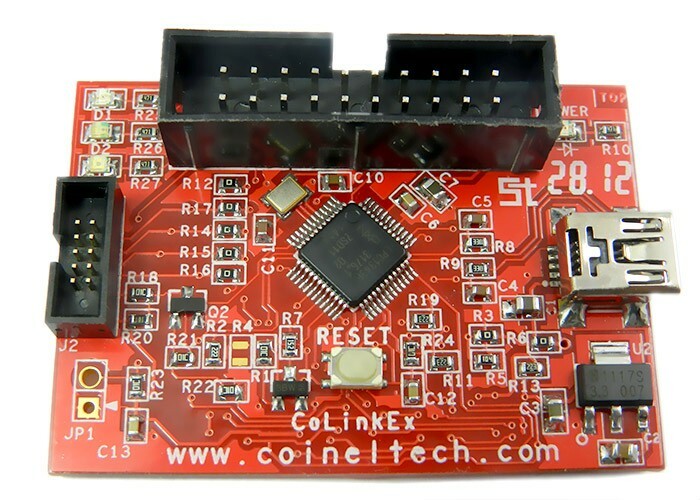 The board comes with CooCox CoLinkEx driver installed enabling user to start with the debugging the moment they recieve the hardware. 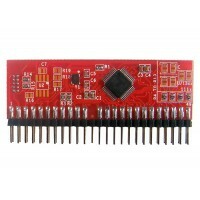 PCB: FR-4, 1.6 mm, Red soldermask. 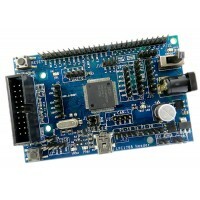 We have tested the board for NXP based Cortex M0 and Cortex M3 controllers. 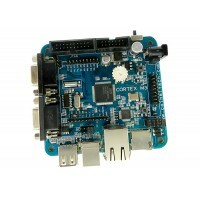 The CoLinkEx debugger is provided with the required firmware loaded. 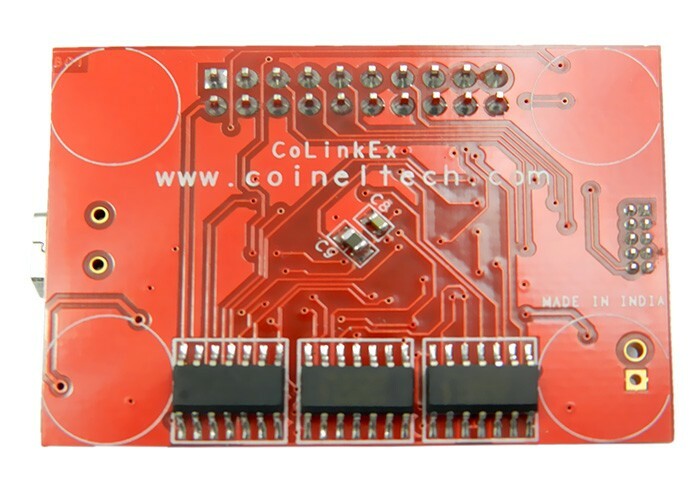 CoiNel CoLinkEx Debugger is designed as per guidelines provided by CooCox that works on open source ARM development tools.